A few years ago, I went to Boston for my first and only PAX and during my short time there, I went to do some sightseeing and went to the New England Aquarium which is actually right by the water. When I went to this aquarium, I believe it was my second one, the first being Ocean Park in Hong Kong (ya, I would count it as an aquarium). By this time, my expectations were set with the awesome jellyfish exhibit that they have and the cool aquarium that is one enormous vertical tube that you can walk around on the outside to see the fish and mammals inside from the bottom to the top which was awesome. 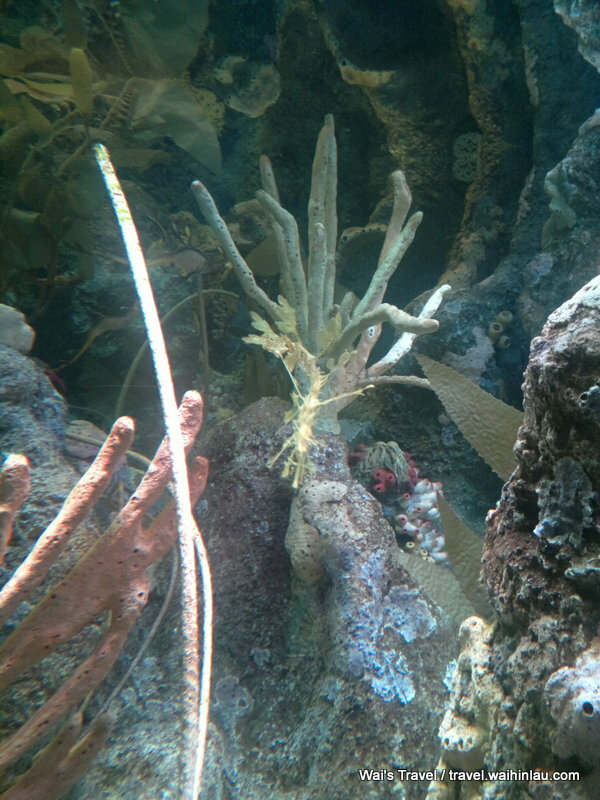 When I went to the New England Aquarium, it had the same things! Not only that, they also had a sting ray petting zoo, and penguins, among other things. Can you see the sea horse? 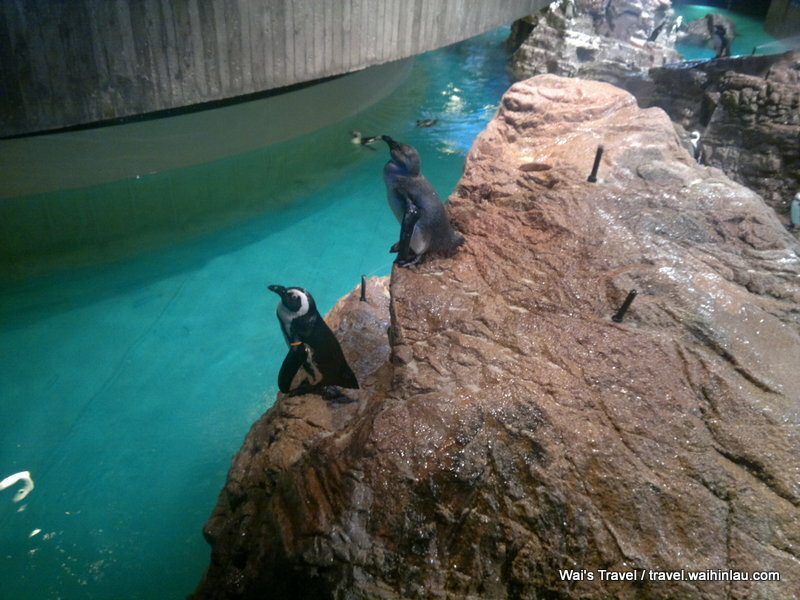 New England Aquarium was opened in 1969 and is one of the biggest visitor attractions in Boston, bringing in over 1.3 million visitors a year. 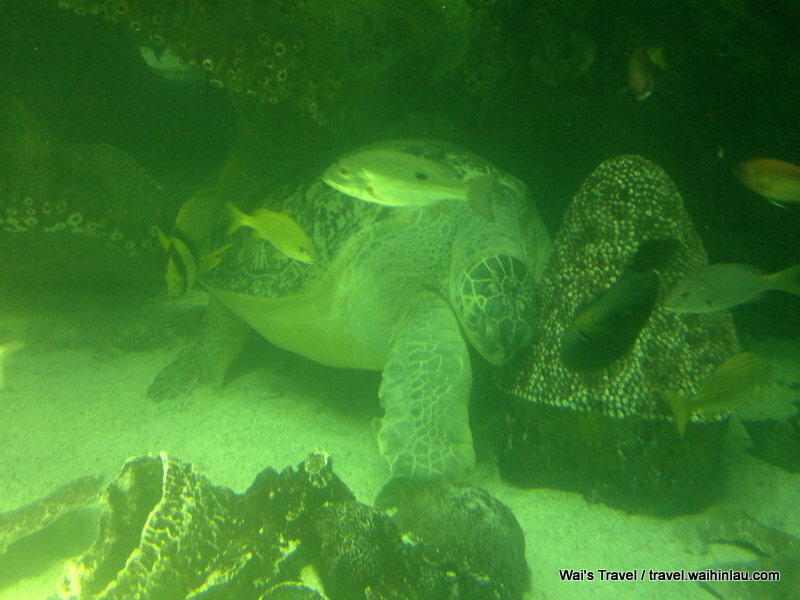 While it is not very large, it does have a wide variety of animals, they have several types of penguins, seals, turtles, octopi and more. It is a pretty cool place and definitely worth a visit if you are in Boston.